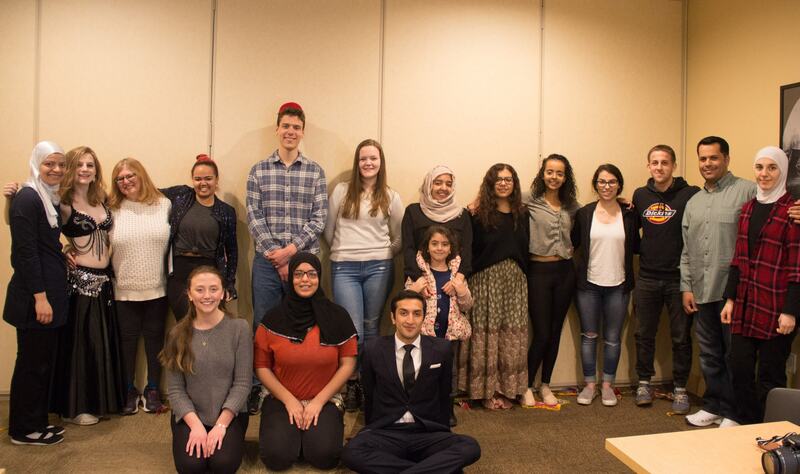 Welcome to the blog of the Arabic Club at Dickinson College! Here you will find news and information about things happening in the department and on campus relating to the Arabic language. We are looking forward to a successful first semester of the club inshaAllah!